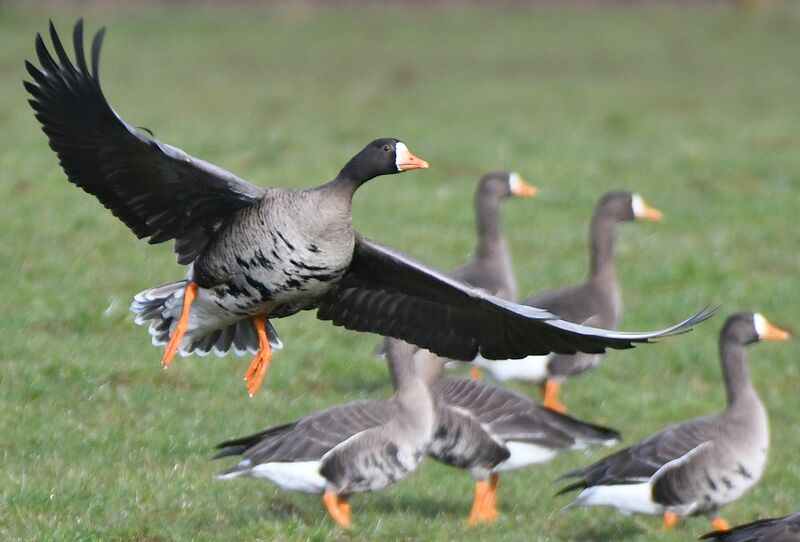 KINTYRE: Strath Farm, The Laggan; 600+ Greenland White-fronted Geese, 344 Greylag Geese and a Carrion Crow (no wigeon present). 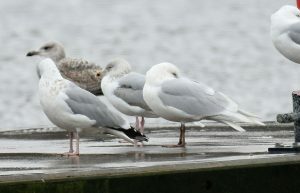 Campbeltown Harbour -adult Iceland Gull asleep on pontoon (Eddie Maguire). 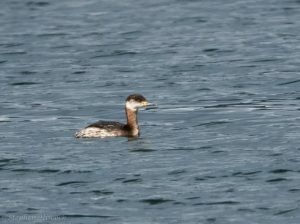 MULL: Another Red-necked Grebe sighting off Pennyghael today (Steve Hiscock). 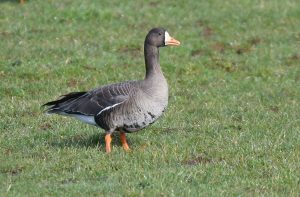 NORTH ARGYLL: A Little Egret at Loch Laich and 120 Skylarks at Ardtur (David Jardine). 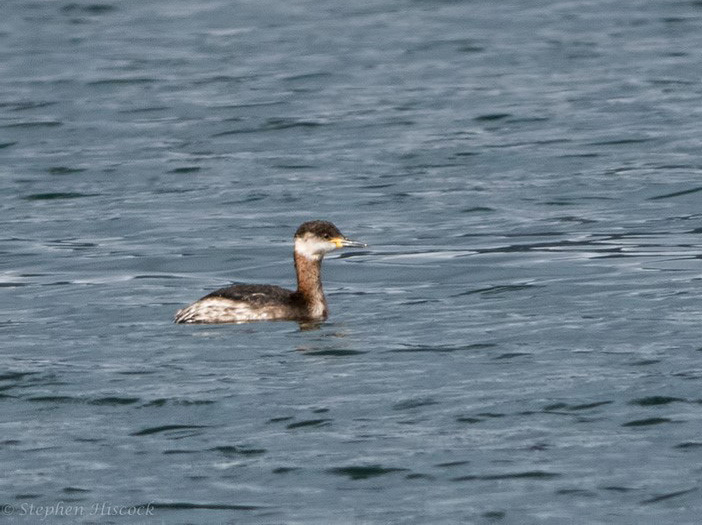 Red-necked Grebe – Loch Scridain, Mull 8th Mar (Steve Hiscock). GWF Geese, Strath Farm Kintyre 8th Mar (Eddie Maguire). 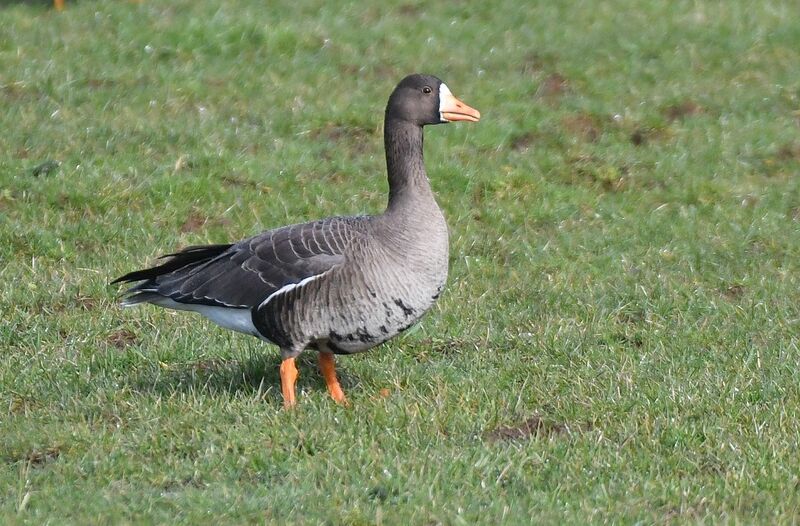 GWF Goose, Strath Farm Kintyre 8th Mar (Eddie Maguire). 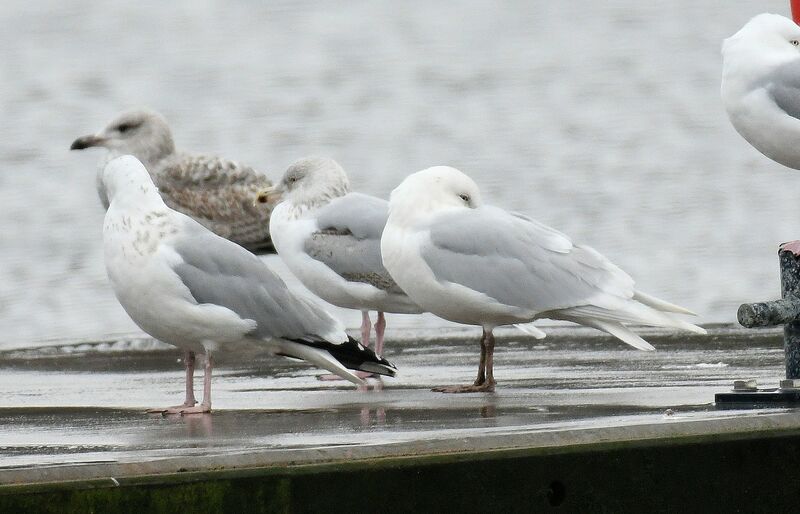 Ad Iceland Gull – Campbeltown, Kintyre 8th Mar (Eddie Maguire).